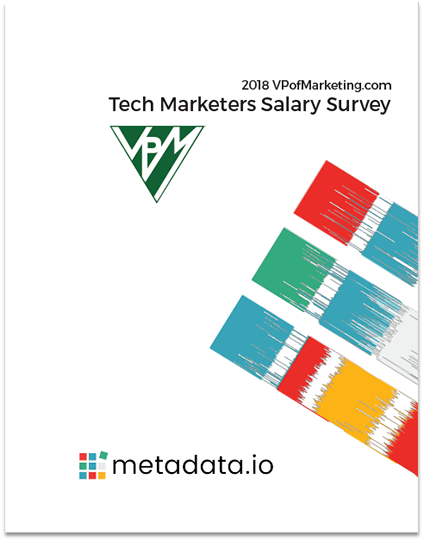 What's the average salary of a tech CMO? How much equity are my peers getting? Should I be getting a bigger annual bonus? The annual report breaks down the data by roles, company size, and other characteristics. To get a copy of the survey results, please complete the form.